EMPOWERSHIP delivers personal & professional support in a progressive way. practical how-to guidance, and robust sisterhood at the ready. 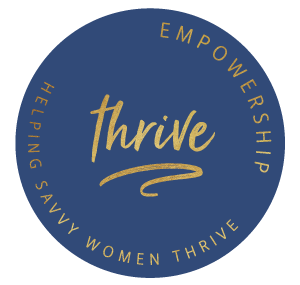 Our webinars, monthly group calls, Q&A sessions with industry experts, digital resources, and peer forum empower women to thrive in all areas of their lives. EMPOWERSHIP members feel more confident, more supported, and more clear about how to connect with and contribute to company objectives and culture. Empowership is designed to support female employees in a relevant and impactful way. Something this good only happens once a year. EMPOWERSHIP enrollments open annually on March 1st for a June 1st start date. In the meantime, we'd love to stay in touch. Sign up to receive updates on the next member enrollment period. We respect the privacy of our email list.